After graduation, Match Day is an extremely important day in a medical student's life. Once a year, the National Residency Match Program (NRMP) and Canada's CaRMS release all the new residencies for the upcoming year. All too often people overlook Caribbean medical schools out of fear that they will not match. Trinity School of Medicine graduates consistently participate and succeed in securing top choice residency placements through both programs. 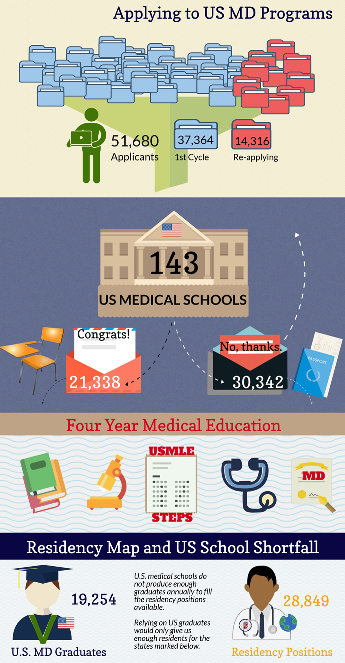 There are several Trinity graduates that later earn the position of a chief resident within their residency programs. 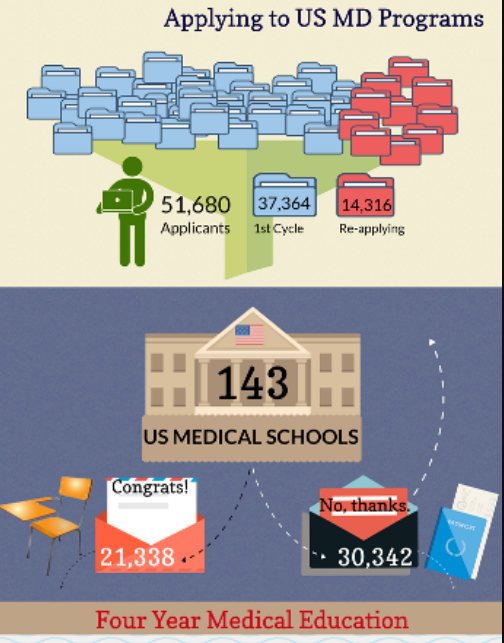 Check out this infographic for Trinity School of Medicine graduate residency match rates and statistics.